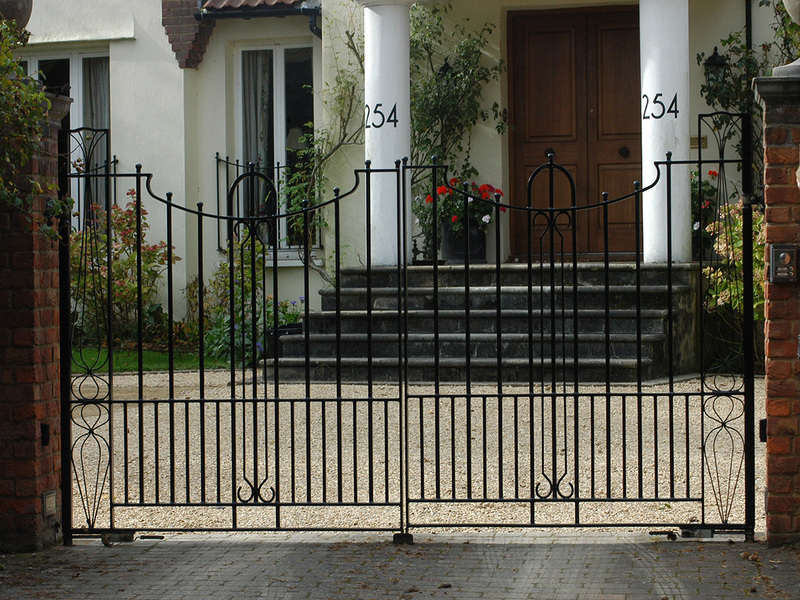 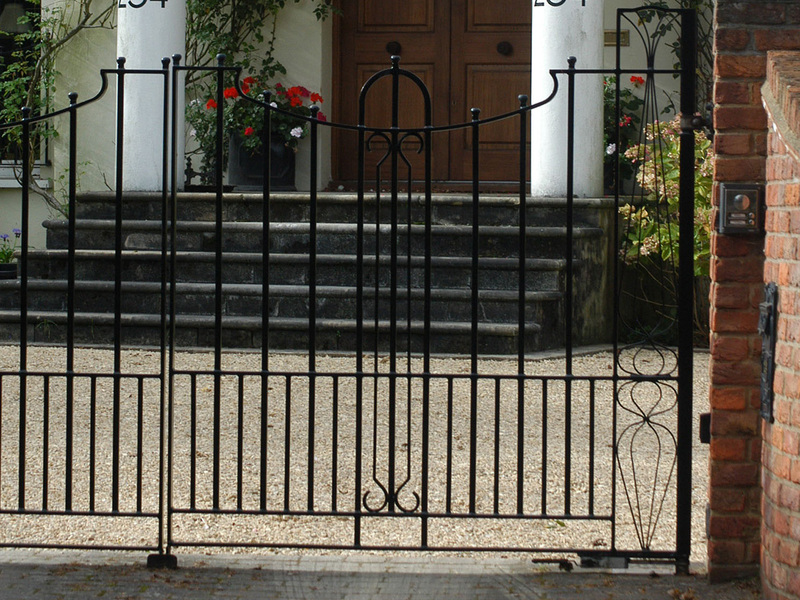 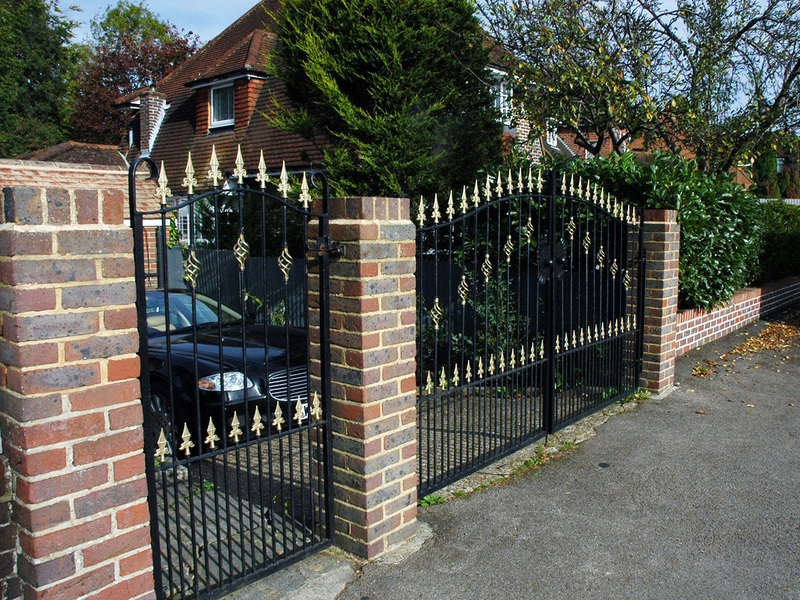 We have been manufacturing security gates and railings since the 1960s. 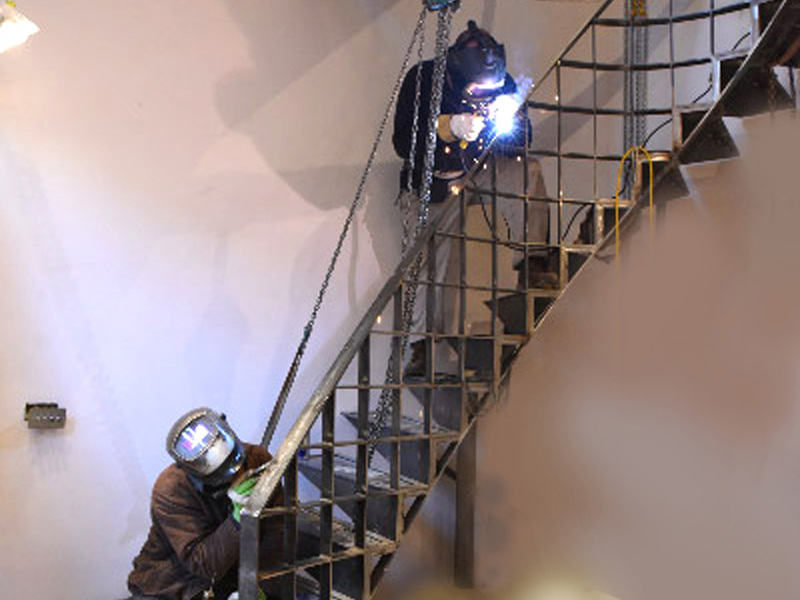 This experience along with our manufacturing facilities helps to keep our prices competitive without compromising on quality. 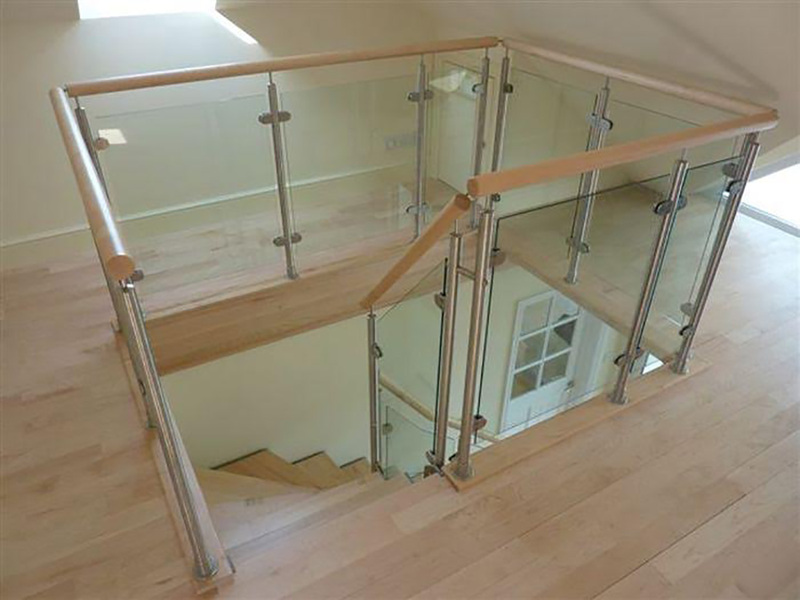 To complement your staircase we can provide a perfectly matched balustrade or railing. 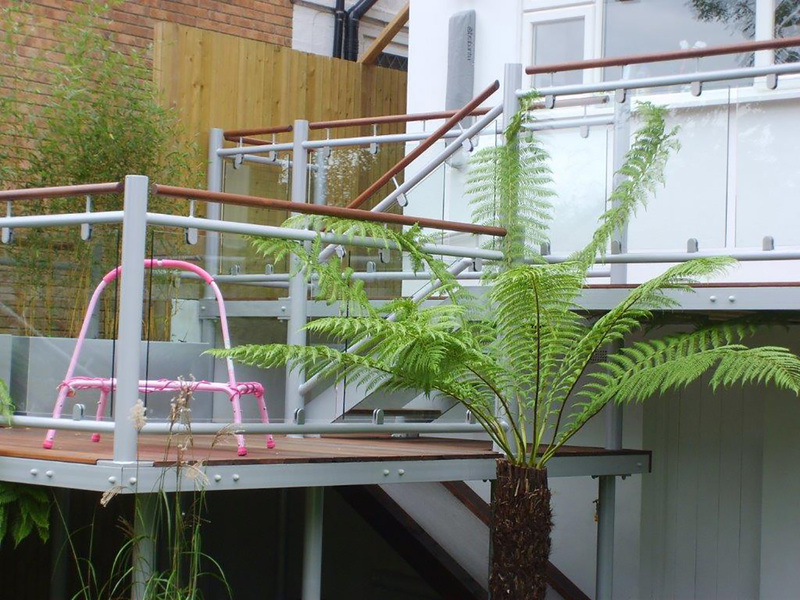 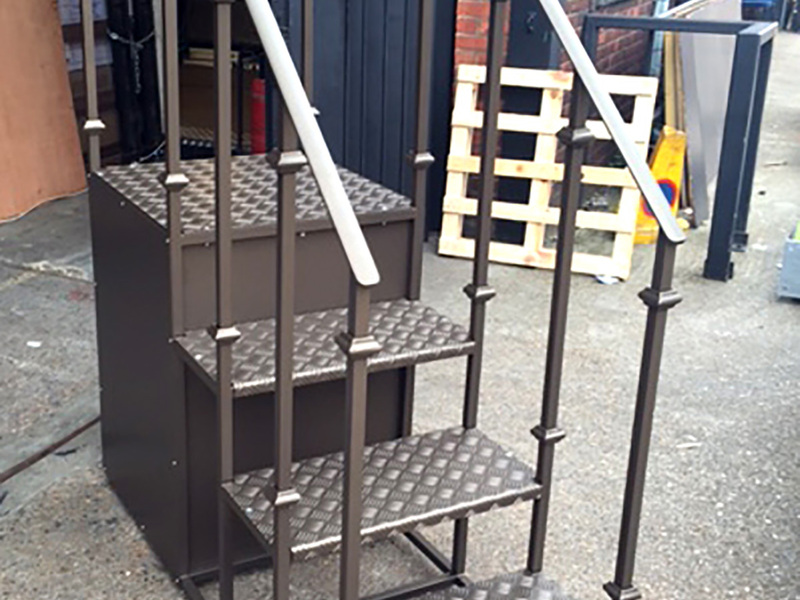 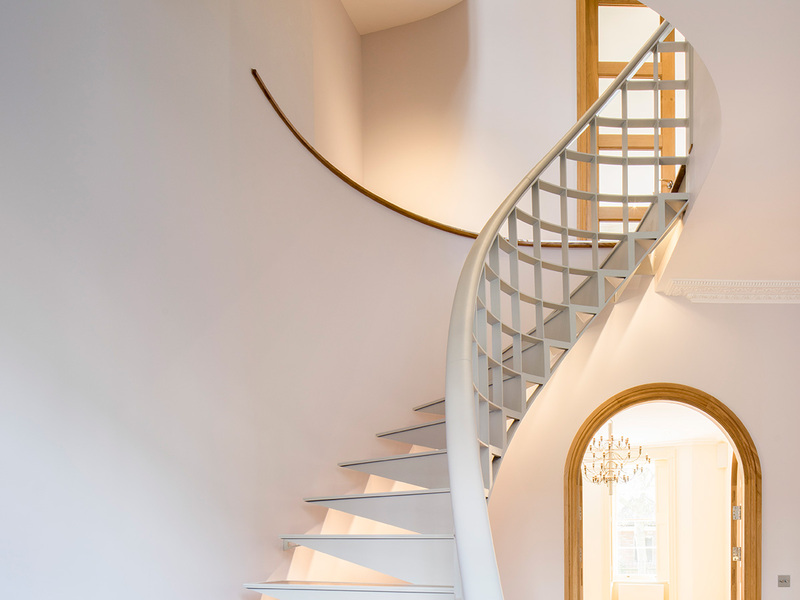 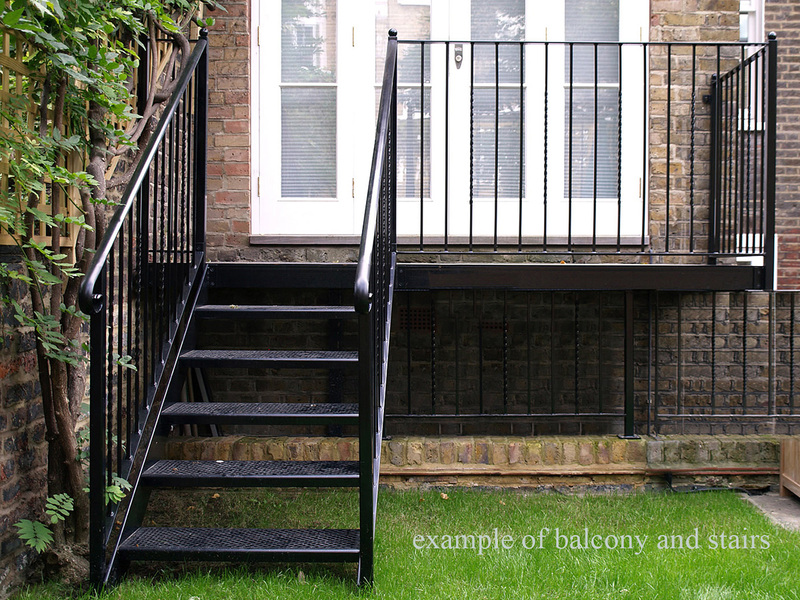 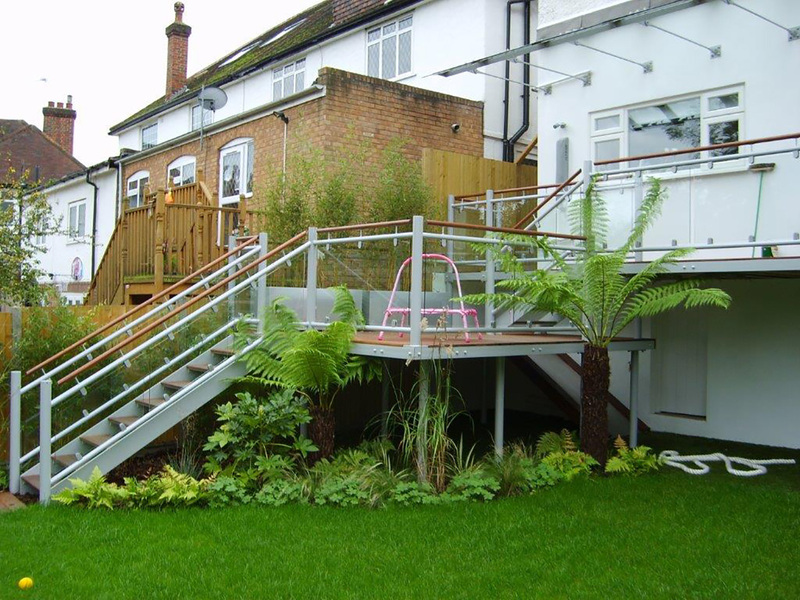 We can make stairs for every occasion, whether it’s for a bespoke centrepiece or hard wearing galvanised fire escapes. 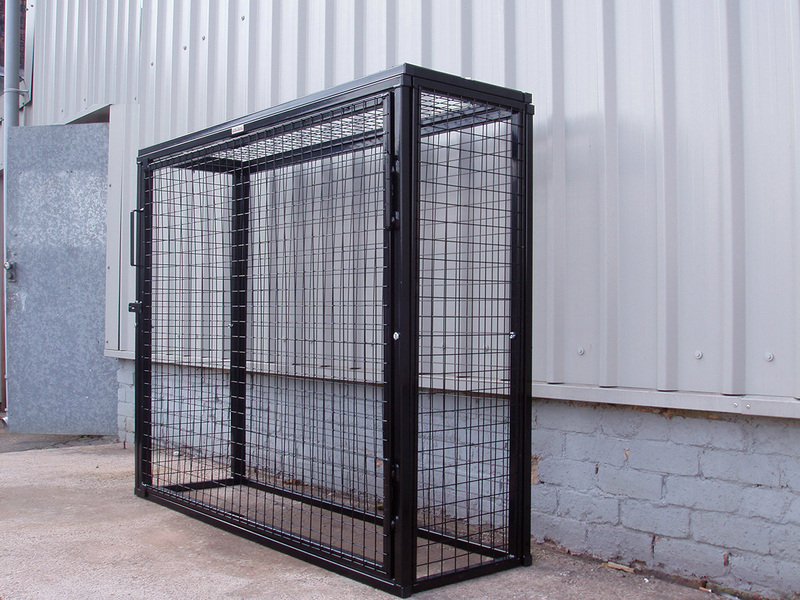 We can deliver these and everything in between. 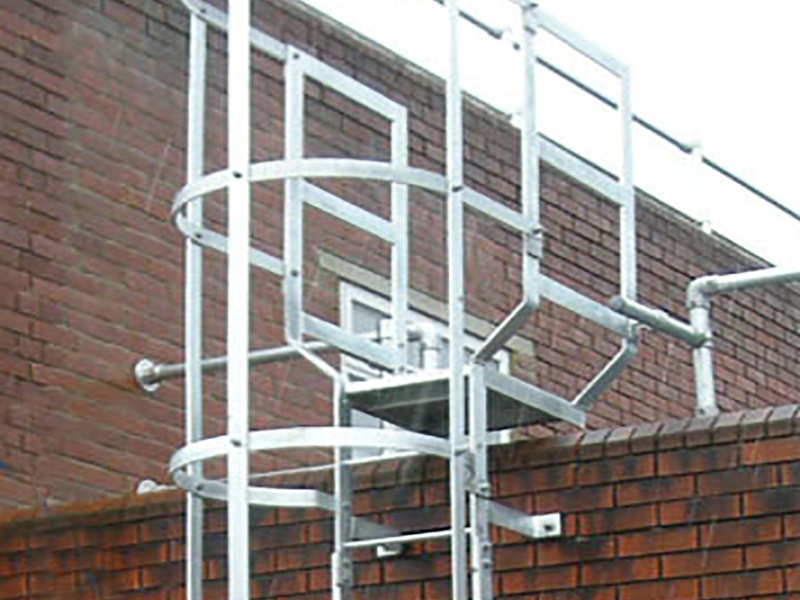 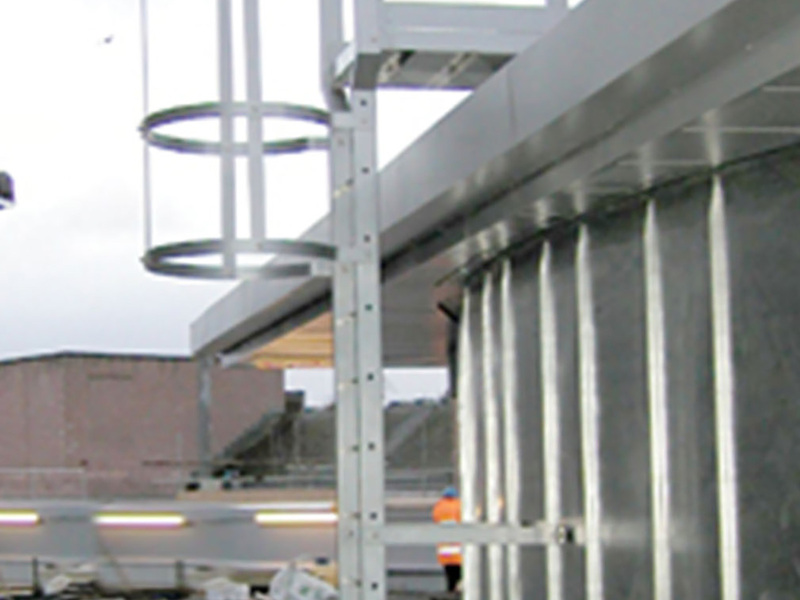 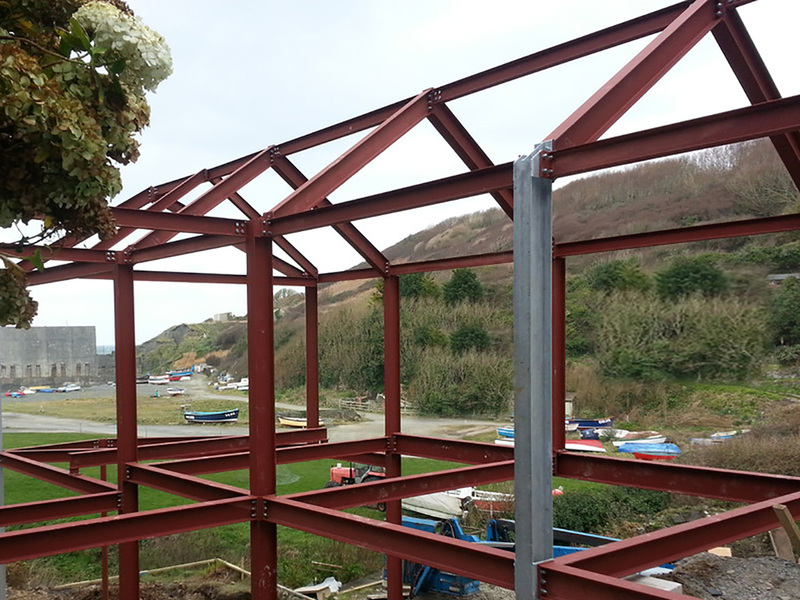 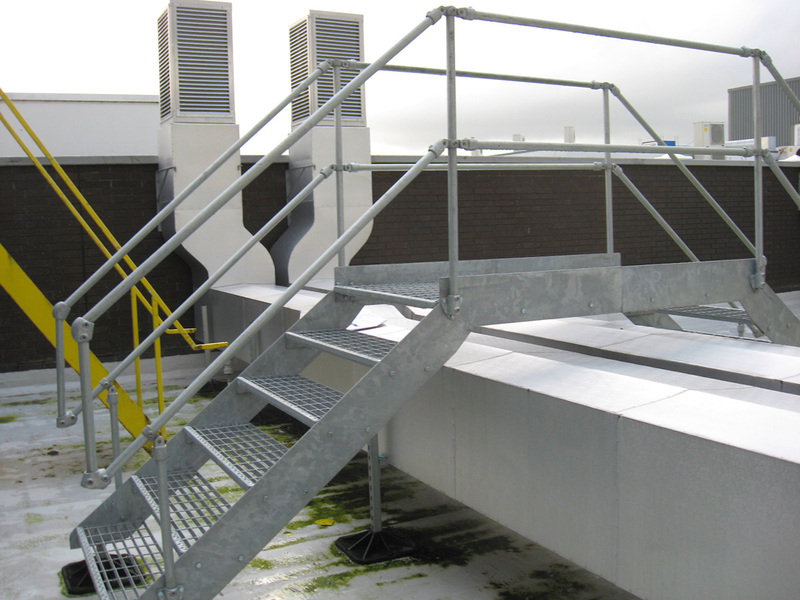 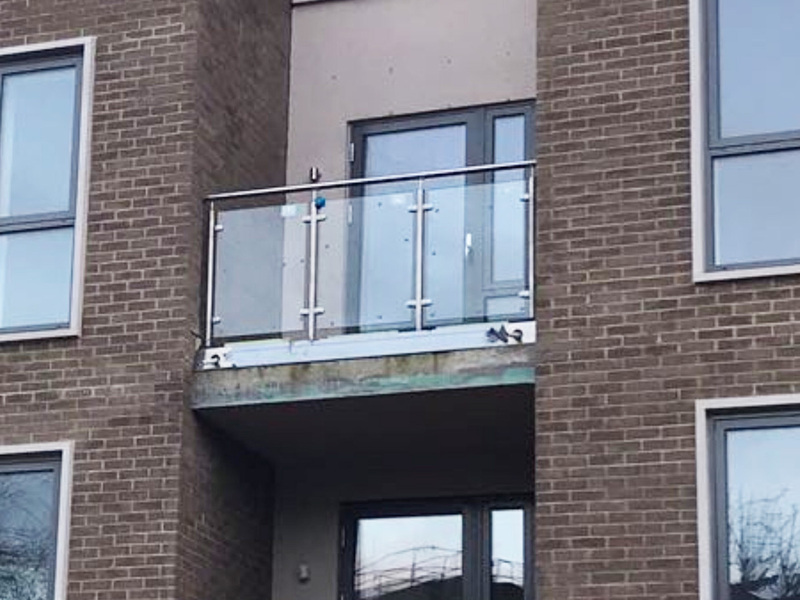 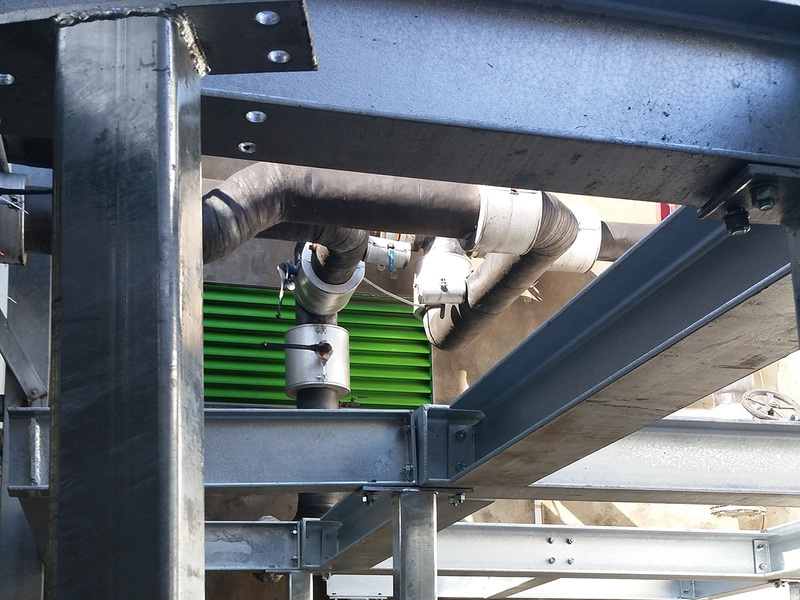 Shelley Engineering provides a comprehensive, design, fabrication and installation service for Cat Ladders and Walkways. 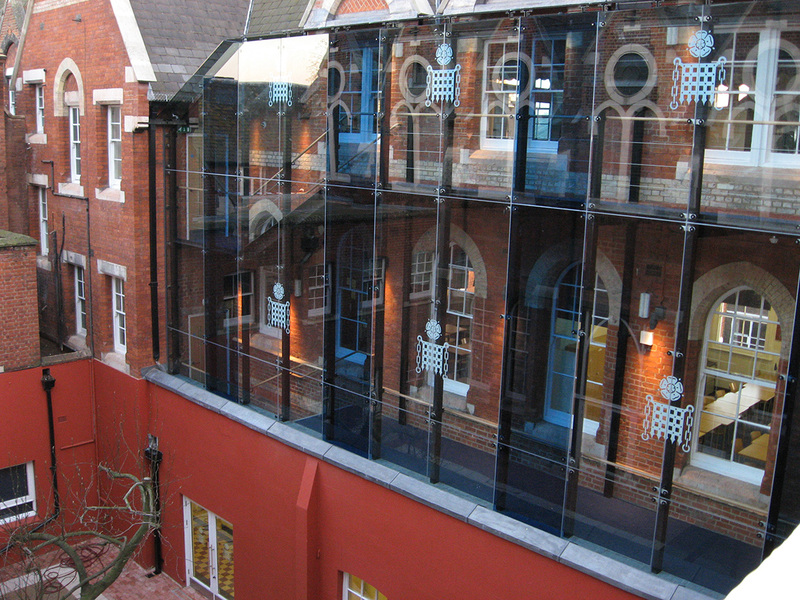 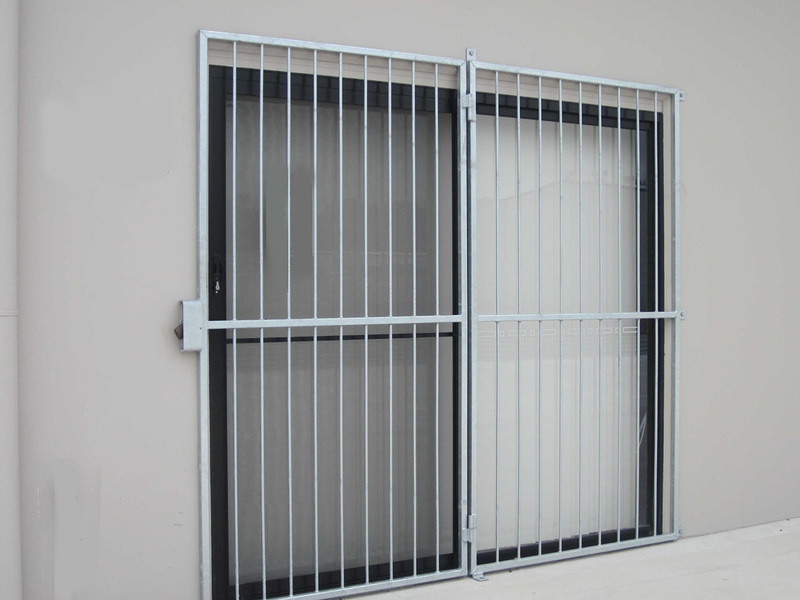 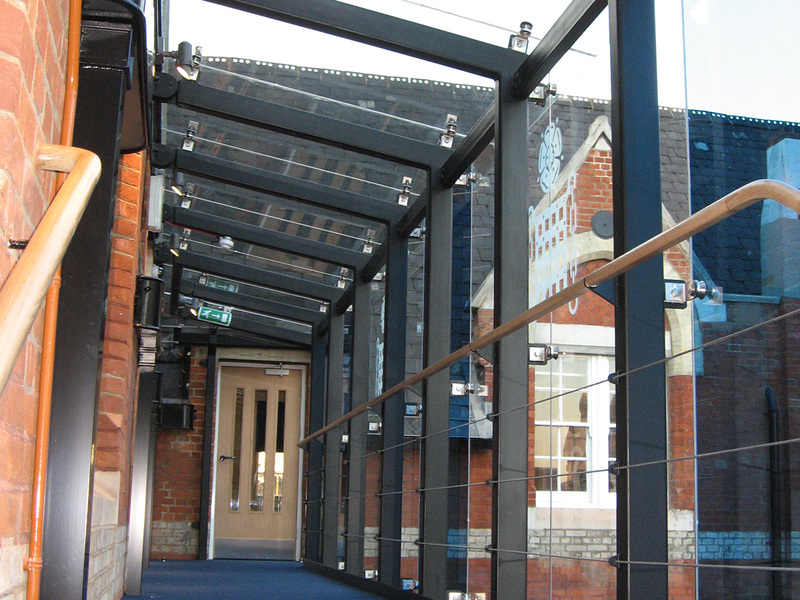 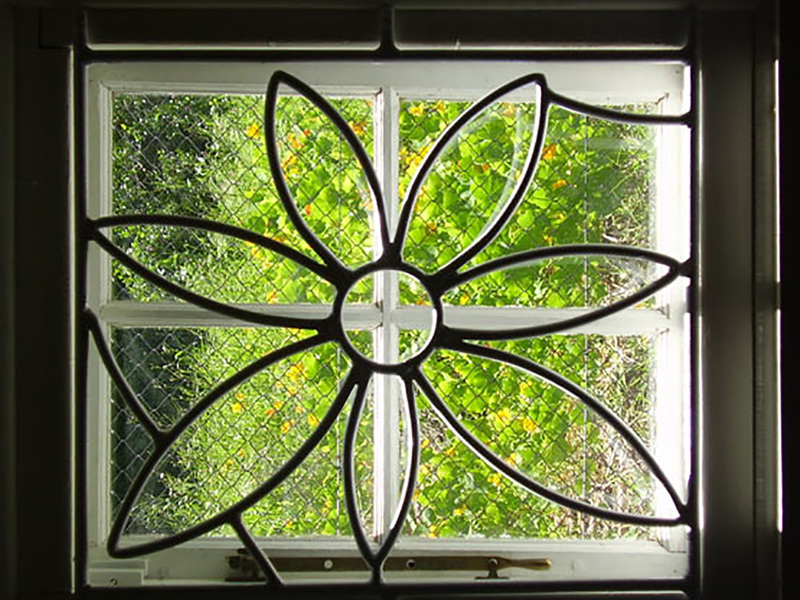 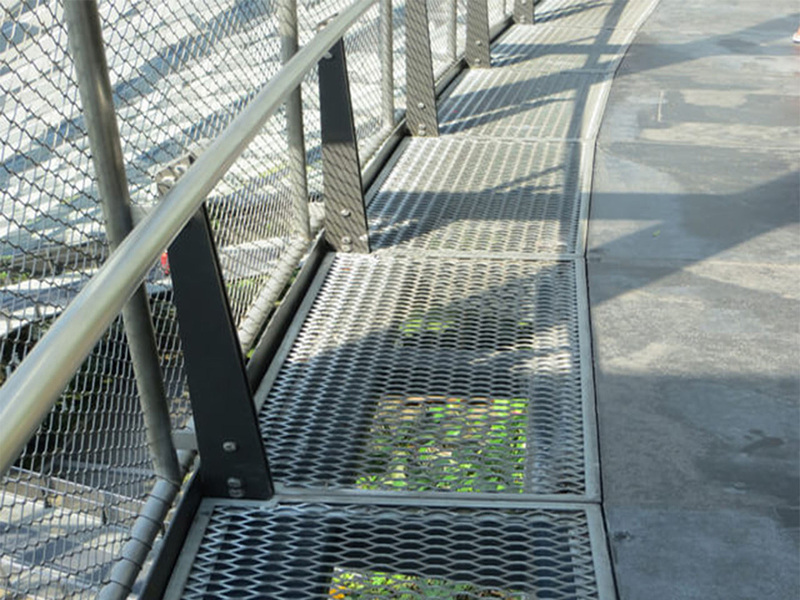 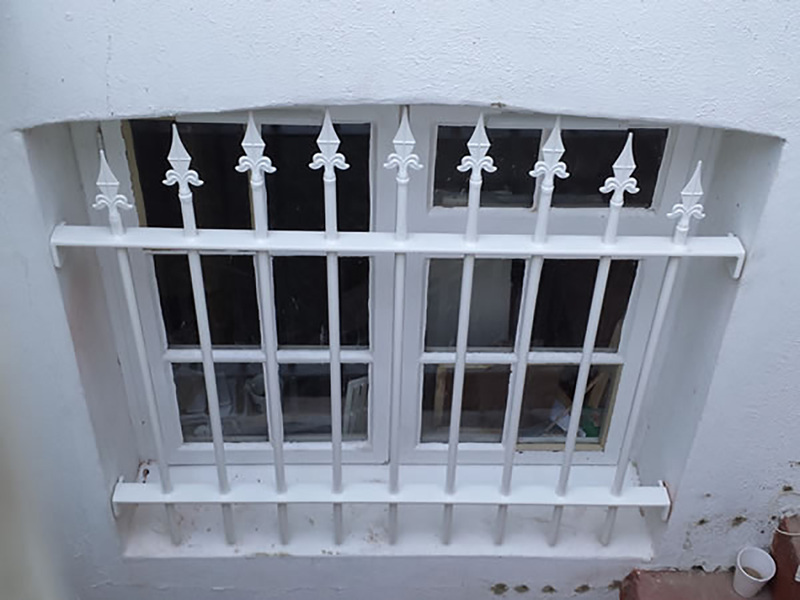 We have been fabricating security grilles and cages for over 30 years. 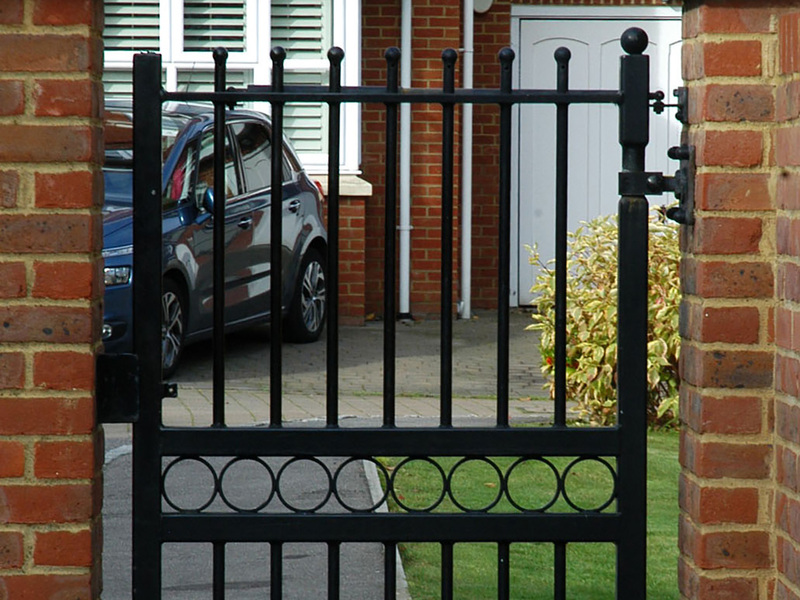 Fit for purpose is key to our work and many high profile companies have turned to us for assistance with their security needs.